Stunning 6th floor corner unit at the Lindsay Lofts! Sun drenched with large windows, tall ceilings and Southwest facing balcony. Open concept living with gourmet kitchen, center island and high end appliances. Spacious living room with gas fireplace. Seller recently added an office and remodeled both of the bathrooms. Beautiful master suite with walk- closet and large master bathroom. Great North Loop location just blocks from the river, parks and walking trails! Walking distance to Target field and all the restaurants! 2nd parking stall available for rent upon request. Directions: Hennepin Ave to 1st Street North. West to 408 North 1st Street. I was searching for a Property and found this listing (MLS #5150068). 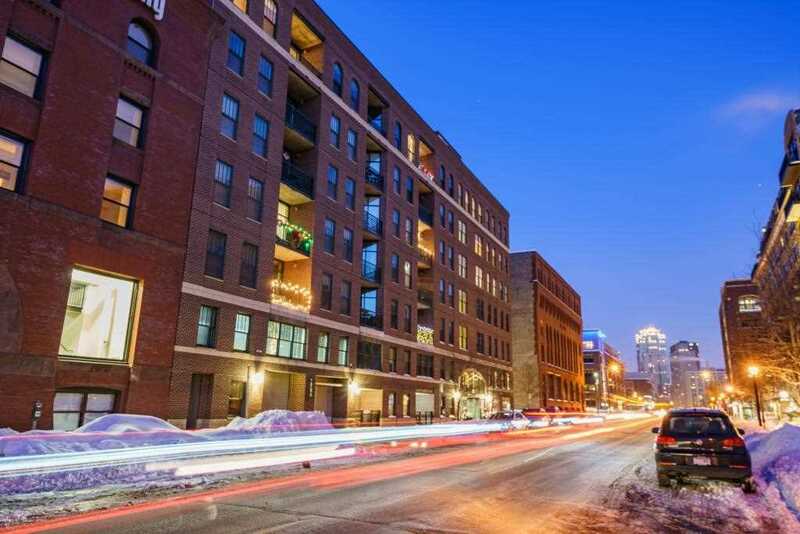 I would like to schedule a showing for 408 N 1st Street #608 Minneapolis, MN 55401. Thank you! I was searching for a Property and found this listing (MLS #5150068). Please send me more information regarding 408 N 1st Street #608 Minneapolis, MN 55401. Thank you! MLS® 5150068: This property at 408 N 1st Street #608, Minneapolis, MN 55401 is located in the North Loop subdivision and is listed for $550,000. MLS® 5150068 has been on the market for 27 days.